Disclosure: Thank you to Chocolate Bags for sponsoring this content. I received product and compensation in order to facilitate this review. All thoughts and opinions expressed below are my own. For more information, please refer to the disclosure that can be found at the bottom of this post. I remember the first time I saw a reusable shopping bag. One of those thin, funny, felt-like fabric bags that have no real shape of their own. While not attractive, the purpose they were created for was not lost on me and I bought one anyway, wanting to cut down the waste of disposable products I was contributing to. Ironically enough, I found that these reusable shopping bags were flimsy and cheaply made, inevitably making them another throw away product after only a month or so of use. Well, reusable bags have come a long way since that very first style of reusable bags. 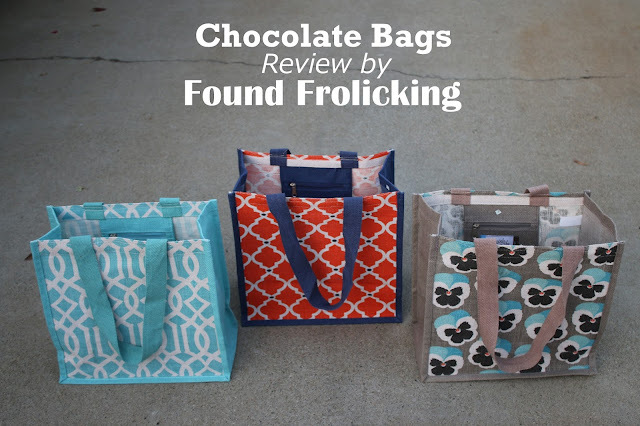 Chocolate Bags are fun, fashionable, and durable reusable shopping totes that bring a little extra color to your life! 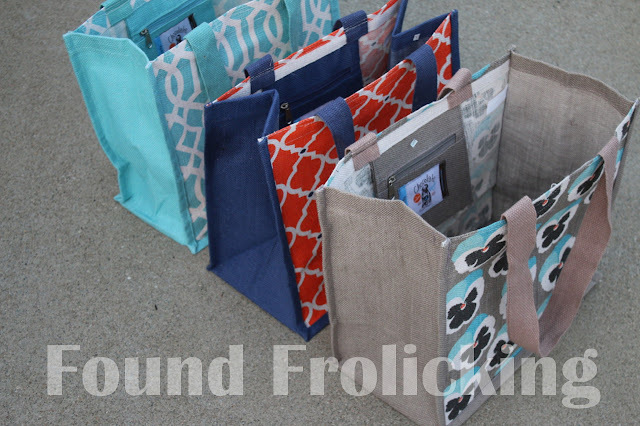 There are two bag styles---Knotted Handle and Euro Style---to choose from, and a total of 14 stunning patterns! 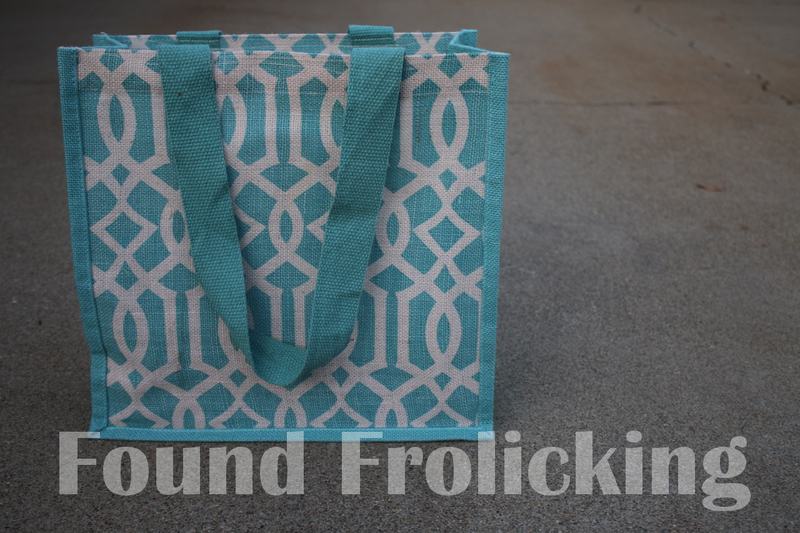 These attractive jute totes are perfect for shopping, transporting groceries, using around the house, or even as a replacement to a disposable paper gift bag as packaging for a present. 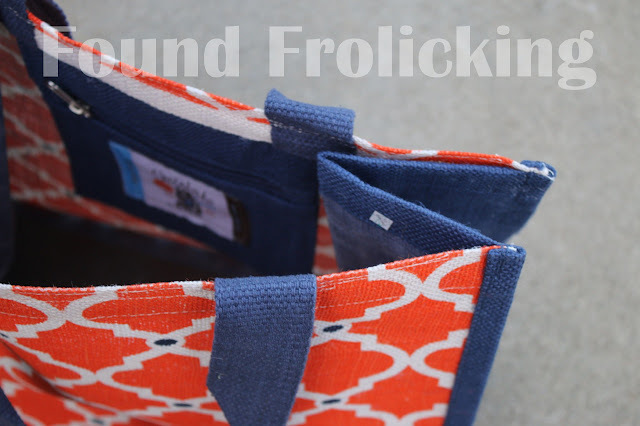 I opted for the Euro Style totes and received the Greek Trellis Tote, Moroccan Orange Tote, and the Pansy Tote. I was very surprised by how quickly my Chocolate Bags order was shipped after ordering, and pleased by how shortly thereafter they arrived on my doorstep. My mother is a graphic designer by trade, and she oohed and ahhed over these three adorable totes as soon as I pulled them out of the packaging. I think it's safe to say they received her stamp of approval! Even if ignoring the great designs, the quality of the totes are also sure to impress, rivaling even the highest quality jute totes I've come across over the years. 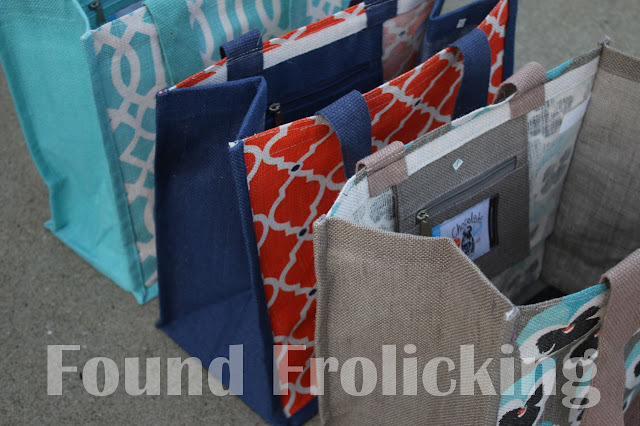 Each of the Euro Style jute totes measure 14" x 13.5" x 8". Their generous sizing means that you have even more options on how to utilize these cute bags! You don't have to take my word for it. Place your order today for Chocolate Bags of your very own and see for yourself how Chocolate Bags go above and beyond other reusable shopping bags! A first look at the Euro Style totes from Chocolate Bags. Three designs of the Chocolate Bags Euro Style totes. 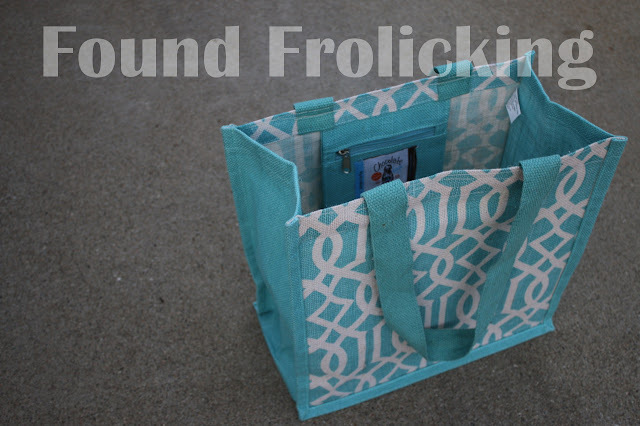 The Chocolate Bags Euro Style tote in "Greek Trellis." 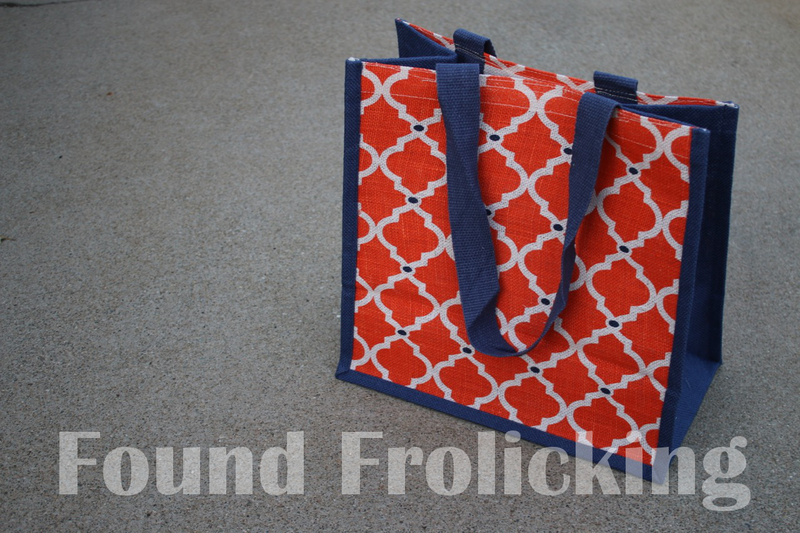 The Chocolate Bags Euro Style tote in "Moroccan Orange." The Chocolate Bags Euro Style tote in "Pansy." 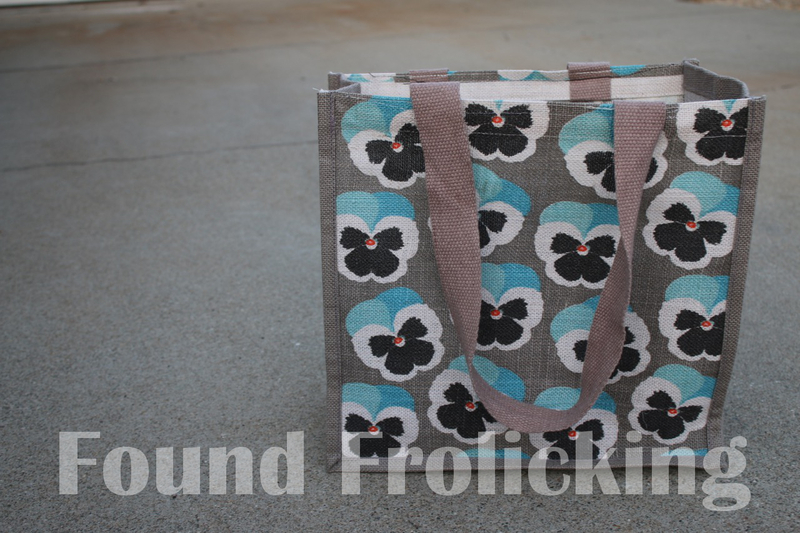 The Euro Style totes from Chocolate bags are the perfect size for many purposes, not just groceries. The handles on the Euro Style totes are comfortable to hold, and even long enough to comfortably carry over your shoulder. 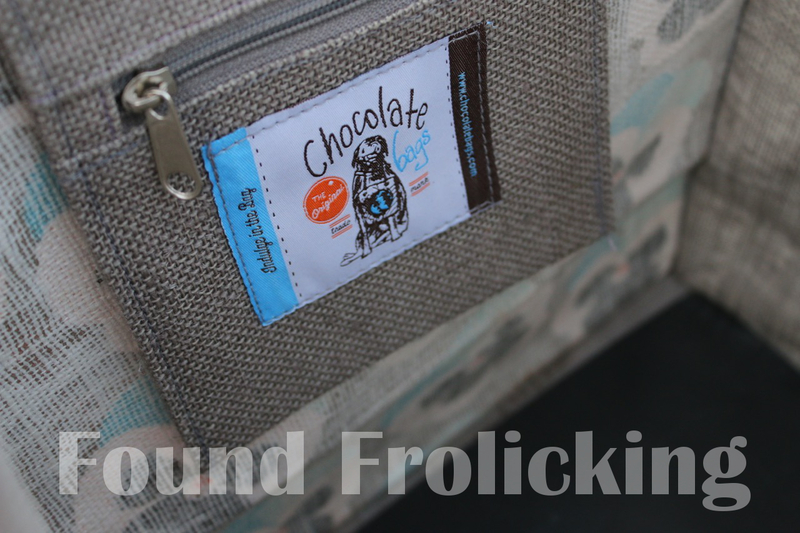 Each Euro Style tote from Chocolate Bags also features a great little pouch perfect for money, your keys, or your phone. All of these and so much more are available from Chocolate Bags! These look SUPER durable! I love the floral one! Also like the zipper too! They look so good and strong holding so it can hold a lot of things in it. We've been using bags like this for the longest time! I think it's awesome. I love the designs here too! All of these are really cute, I want to pick the red one, I'd like to spread this into my friends whose love to collect a bag like this. 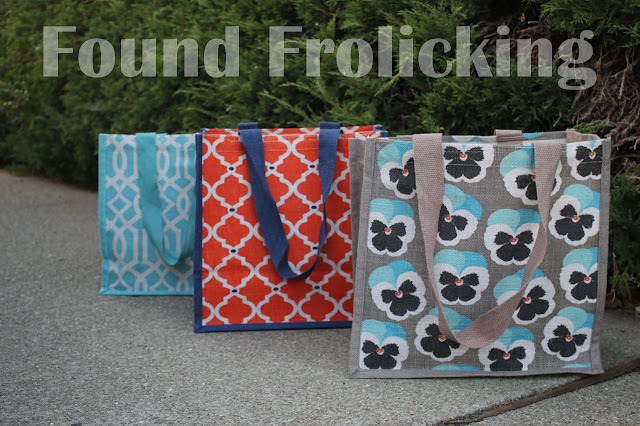 Omg these totes are too cute!!!! I need some of these in my life! The eco friendly bags are the ones I try to get. I always end up buying them when I see them in the stores. These bags are really cute. Thanks for sharing.